If you have missing teeth, you aren’t alone. About 120 million people in the U.S. are missing at least one tooth. Dental implants offer an exciting option for people with missing teeth. At DC Dental Spa, our dentists, Dr. Rex Hoang and Dr. Marcus Hoang, are both certified in dental implantation. 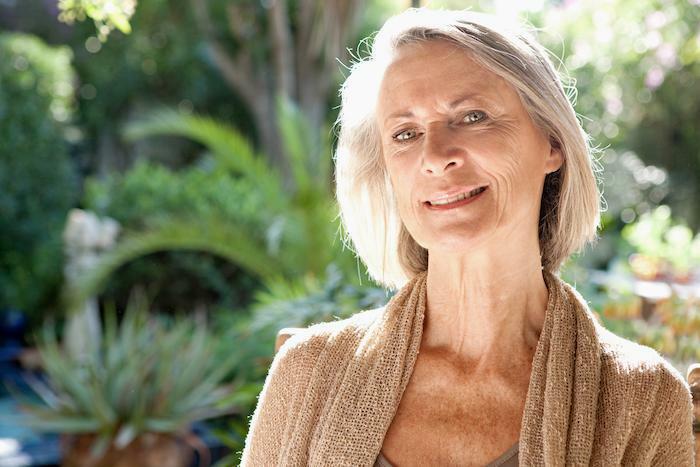 In the past, dentures and bridges offered the only options for people with missing teeth, but they have some disadvantages that implants don’t have. In fact, most experts agree that dental implants are the best replacement option for missing teeth. Are you considering replacing a missing tooth or teeth? Here are some of the many benefits of dental implants you may not know about. A dental implant is an artificial tooth root that’s permanently placed into your jaw. When you have an implant, one of your dentists at DC Dental Spa surgically implants a titanium screw into your jawbone beneath your gum line. After your jawbone bonds to the screw, we attach an abutment, and onto that a custom-made artificial tooth, which is known as a crown. Dentures and bridges can get in the way of good oral health because they can make it more difficult for you to remove food and bacteria through brushing and flossing. 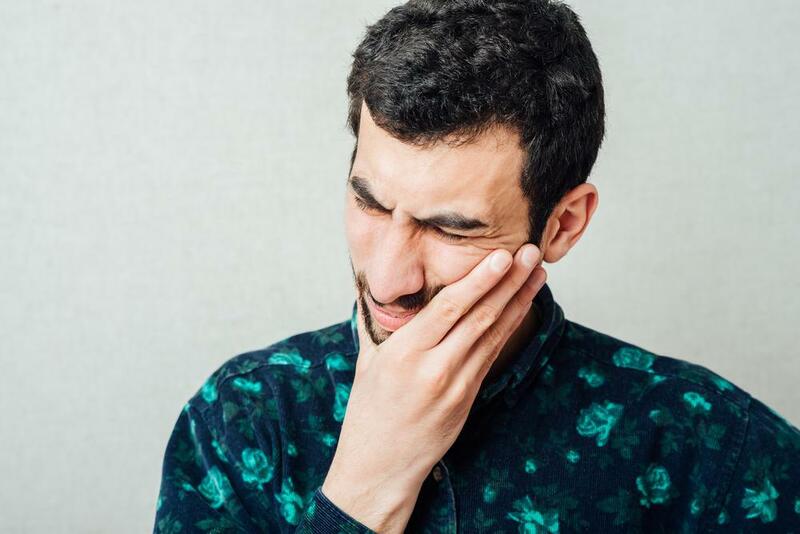 This can lead to a higher risk of gum disease, which can result in gum problems such as bleeding, swelling, infection, inflammation, and further tooth loss. Dental implants are as easy to brush and floss as your natural teeth. Most people with bridges or dentures must avoid foods that can get caught in them, such as nuts, seeds, popcorn, corn on the cob, and raspberries, to name a few. Some raw fruits and vegetables may also be difficult to eat. With implants, you don’t have to hold back on the foods that can get stuck under bridges or dentures. You can eat whatever you normally eat. At DC Dental Spa, we place your implants using a process known as Versah technology. This uses a novel approach to bone drilling referred to as “osseodensification” that helps bone tissue become stronger and denser. As a result, it is better able to hold implants. Dental implants are completely comfortable since unlike dentures, they truly become part of your jaw and mouth. 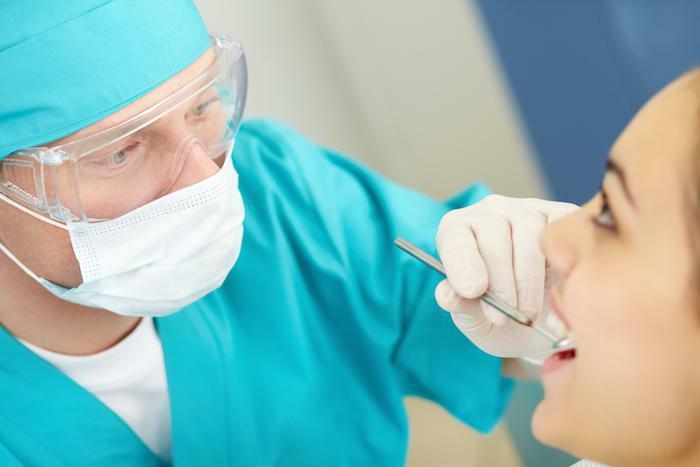 Patients report that implants feel like natural teeth. If you’ve been missing one or more of your teeth for a while, you may feel self-conscious about how you look or speak. Or if you have dentures or bridges, you may feel that they call unwanted attention to you. When bridges or dentures don’t fit well, they may cause a speech impediment. Dental implants can reverse the self-consciousness you feel because of missing teeth or poorly fitted dental work. As a result, you may feel more confident at work, in social situations, and with family. The artificial teeth you receive with your dental implants look real and are specially custom-designed to match your current teeth. If you have questions about dental implants, or if you’d like to schedule a complimentary consultation to find out whether a dental implant is right for you, call DC Dental Spa at 202-333-9282. Or you can click the button here on the website to request an appointment with Dr. Rex or Dr. Marcus. If your opinion about gum disease is that it does not impact many people, then you should know that, according to the American Academy of Periodontology (AAP), estimates are that up to three out of four Americans suffer from some form of gum disease today.